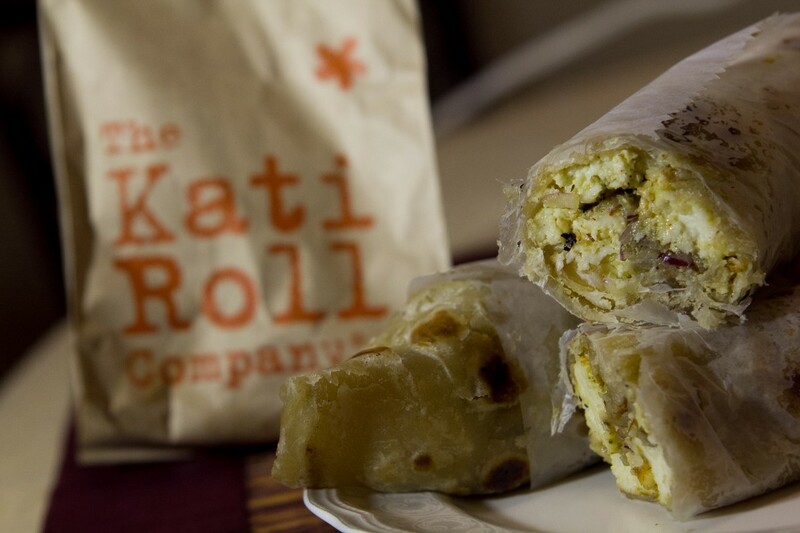 I love Kati Rolls. I was introduced to them at Indian weddings. I figured that Tania Babania and my mom would love them, so on my way home from work I decided to pick some up for them. There are several locations in Manhattan, one of them being a couple of blocks away from my workplace. I purchased 2 Chicken Tikka rolls along with 2 Achari Paneer Rolls. The paneer (cheese) roll is a bit lighter than the chicken one, but the chicken has more flavor. Luckily, Tania liked them both, but preferred the chicken one. It was one of the places on our foods of New York list, and turned out to be a great one. 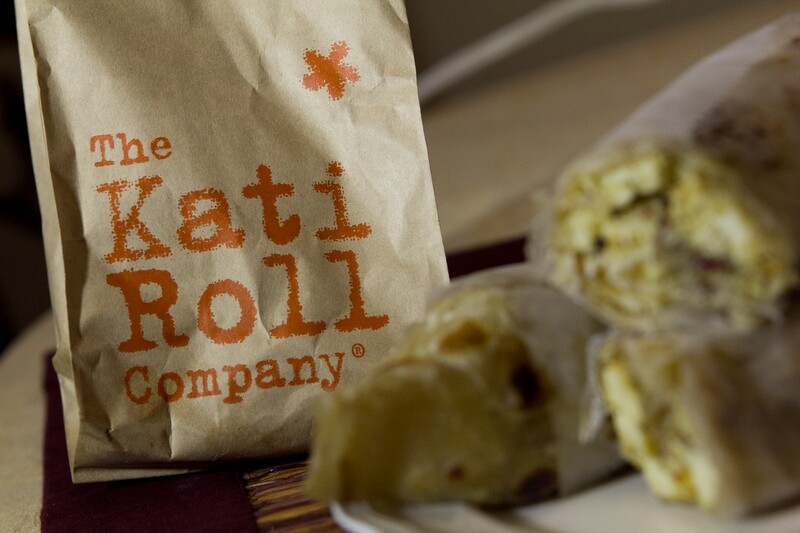 They serve only Kati Rolls, and according to my boss, this was where the Kati Roll was created. Good Stuff.